One of the UK's top ten suppliers of manned guarding, We protect your people, property and assets. From museum to municipal office we provide fully vetted SIA licensed security officers. 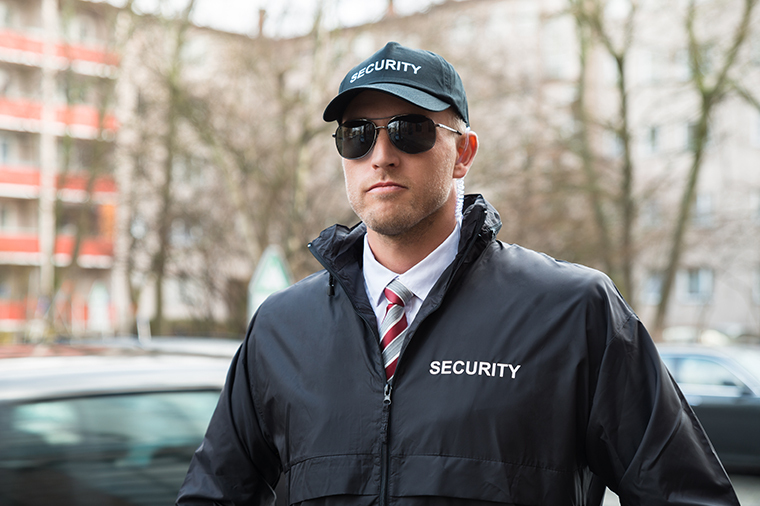 We select individual security officers with the attributes to fit our client's company and security requirements.